We want our Children to be happy, to be confident and to enjoy coming to School. 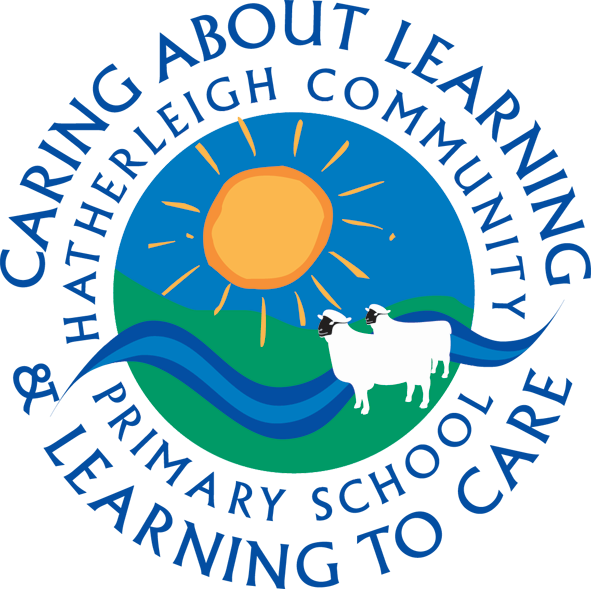 We want to enable our Children to become healthy, active and successful learners with high aspirations, whist developing tolerance and respect or others in the local and in the wider community. Equip all pupils with the working skills that they need to be independent and confident in all aspects of life, promoting self esteem and pride in their own achievements. As a Community School we strive to nurture happy and self-confident Children who are inspired to learn to have an open mind and a moral conscience. Encourage the Children to achieve high standards of learning and behavouir and to do their best at all times. Set, discuss and monior home learning. Arrange regular parents evenings and send home annual reports on Children's progress. Keep Parents informed about School activities, what the Children are learning, and any concerns. Offer opportunity for Parents to become involved in the daily life of the School. Make sure my Child attends School regularly, on time and appropriately equipped. Provide an explanation for any absence. Provide support and create opportunity for home learning with my child. Support the School policies and guidelines for behaviour. Let the School know about any concerns or problems that may affect my child's learning and/or behaviour. Attend parents meetings regularly to discuss my Child's progress.